Please note Duck has discontinued the "63 in. 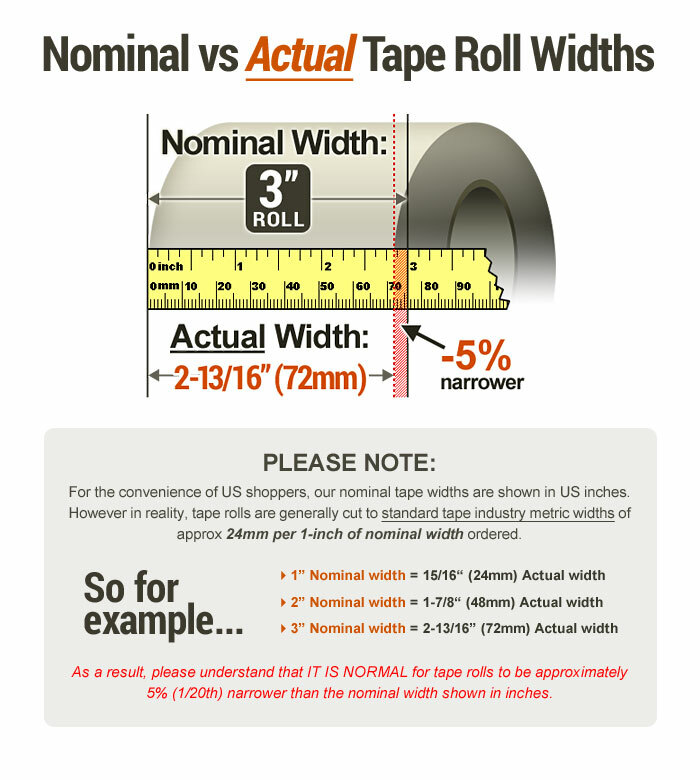 x 19.68 ft. roll only" option and only limited inventory now remains. The "22 in. 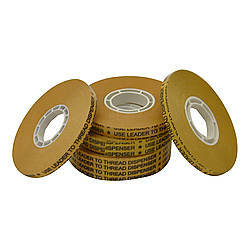 x 100 ft. roll with dispenser" option is still being produced. Thank you. 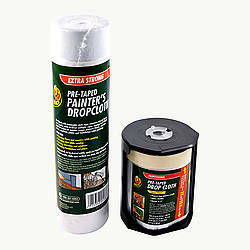 Duck Brand Pre-Taped Painter's Drop Cloth is a two-ply plastic drop film applied with a removable cloth tape. 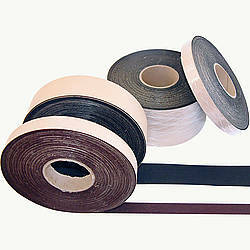 The plastic film resists tears and punctures. 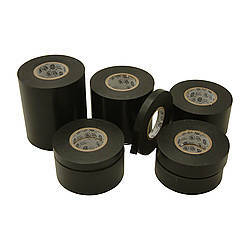 The removable cloth tape holds the film securely in place and is designed to remove cleanly for up to 4 weeks. 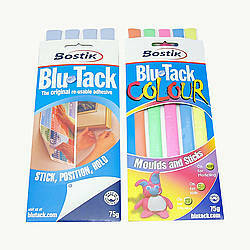 The item is also UV-resistant so can be used indoors or outdoors. 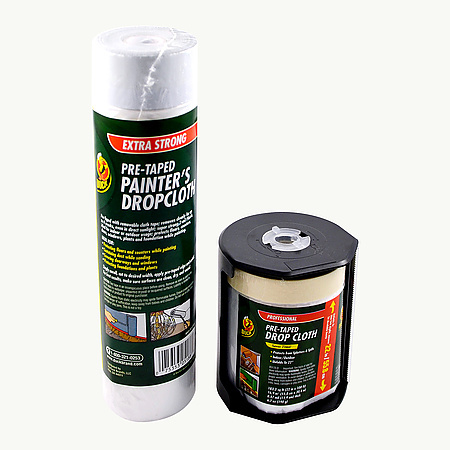 Duck Pre-Taped Painter's Dropcloth is ideal for protecting floors and counters while painting; containing dust while sanding; covering doorways and windows; and protecting foundations and plants. 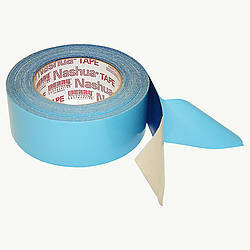 Its pre-taped edge helps keep it in place to catch drips, sawdust and other debris. 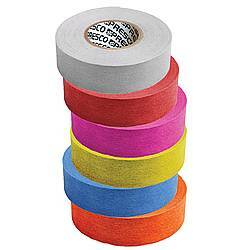 Simply unroll, cut to desired width, apply pre-taped edge and unfold film. 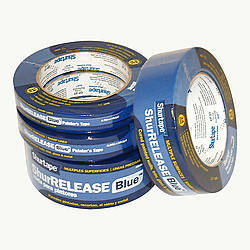 For best results make sure surfaces are clean and dry. The '22 in. 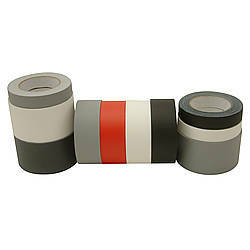 x 100 ft.' roll ships with a dispenser and the film unfolds to 22 inches (1-5/6 feet). The '63 in. 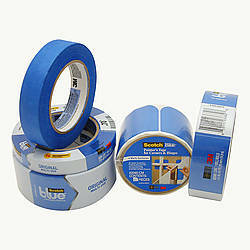 x 19.68 ft.' roll does not ship with a dispenser and the film unfolds to 63 inches (5-1/4 feet). 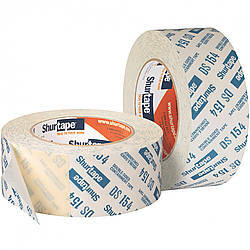 It's always recommended to test tape in inconspicuous place before using; the tape is not recommended for use on wallpaper, unpainted drywall or lacquered surfaces. 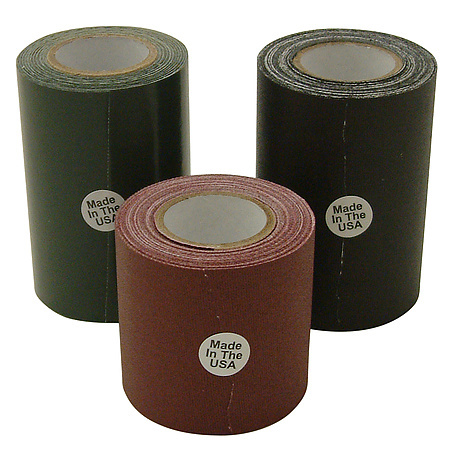 Made in the U.S.
Thickness: 14.5 mils (carrier, adhesive) What is mil thickness?